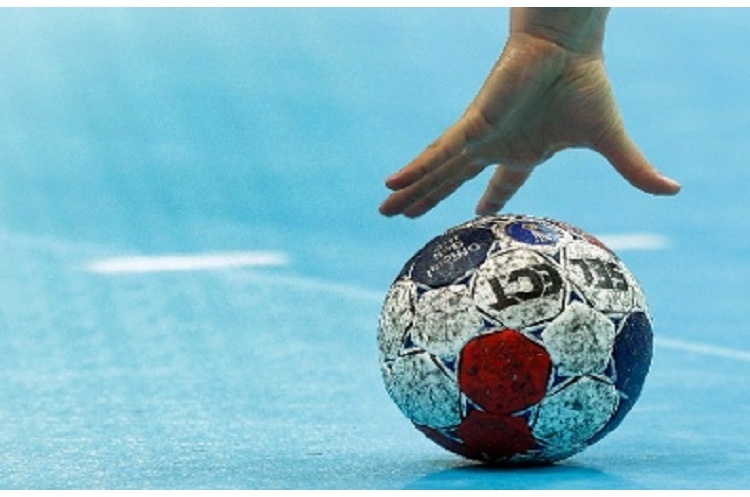 Registration for the England Handball Under-15 Regional Challenge Trophy is open. The deadline to register is 23 January 2017. The competitions is open to players born in 2002, 2003 and 2004. Cost of entry is £25 per team. The cost covers entry to two tournaments, hall hire, and referee fees. Entry is to be paid through the England Handball Membership system. Player registration is £5 per player. This includes England Handball insurance. Teams need to supply at least one administrator who will be able to register all players. Please email the name and email address of your administrator to marc.fayemi@englandhandball.com before the 9 January 2017. Registration information will be emailed to the administrator(s). Teams will need to register players on the England Handball membership system by 23 January 2017. Payment must also be made by this date.